Kansas City based film director, Jon Brick, and CinemaKC are hosting a screening event for the feature documentary film, Uncommon Allies. 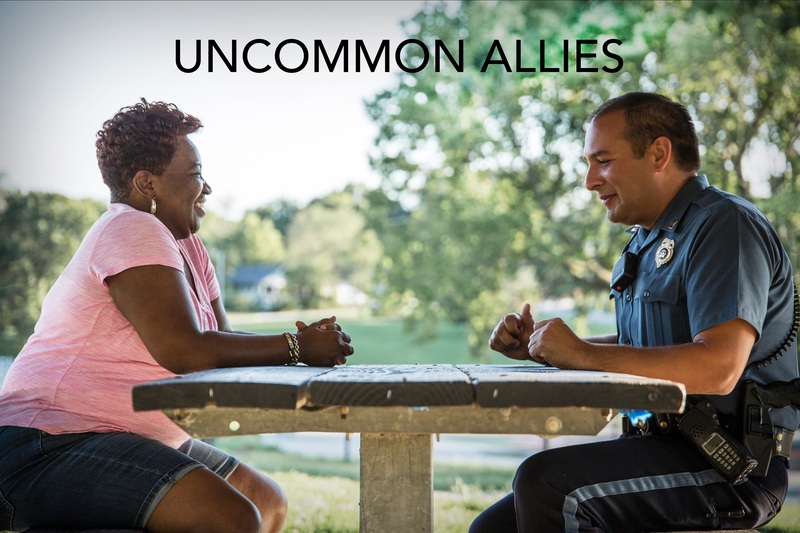 Uncommon Allies, filmed in Kansas City, MO, is an important and timely film about homicide, gun violence and police-community relations. Uncommon Allies shows how Rosilyn Temple, in the wake and devastation of her son’s murder, turned a personal search for justice into a life changing community call to action. At a time when widespread distrust of law enforcement is at a heightened level, Uncommon Allies explores Rosilyn’s role in effectively bridging the gap between grieving communities and the police department at every homicide scene in the Kansas City, MO area. Rosilyn’s passion, leadership, and dedication are helping to improve police-community relations, and she has become a local hero and beacon of strength for her community. The event is on November 11, 2017, 6:30pm to 10:30pm (depending on ticket selection) at The Medallion Theater, Westport Plexpod, 300 E 39th St. Kansas City, MO 64111. Parking is available in the lot off of the Warwick entrance. Come join us for the screening followed by a panel discussion with Rosilyn Temple, Jon Brick and members of the Kansas City, MO Police Department. *Food and bar drinks will be provided by Port Fonda, Crows Coffee and other local vendors for GOLD AND VIP TICKET purchases. Tickets available through Eventbrite. Service charges will apply. 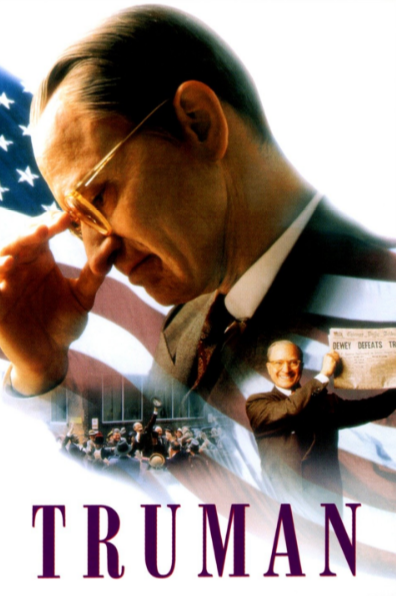 PATRICIA HAMARSTROM WILLIAMS, M.F.A., Ph.D.abd is an international film and theatre director and new media expert. Her film credits include “A Tomb for Boris Davidovich”, “A Long Day’s Journey Into Night”, “Othello”, and “Tiger Dance”; work at Cinecitta and for Universal Studios. She has also directed at major theatres, including Lincoln Center, American Repertory Theatre, Missouri (now Kansas City) Repertory Theatre, national Shakespeare Festivals, and the National Theatre of Serbia. Hamarstrom Williams has served as Executive Director of both the Kansas City Film Festival and the KAN Film Festival. 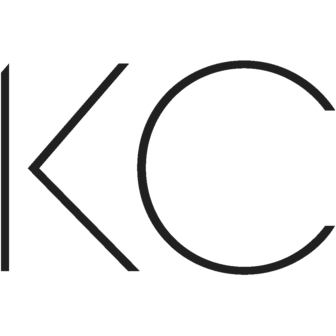 She is Vice President of the Board of CinemaKC, having joined in 2014.